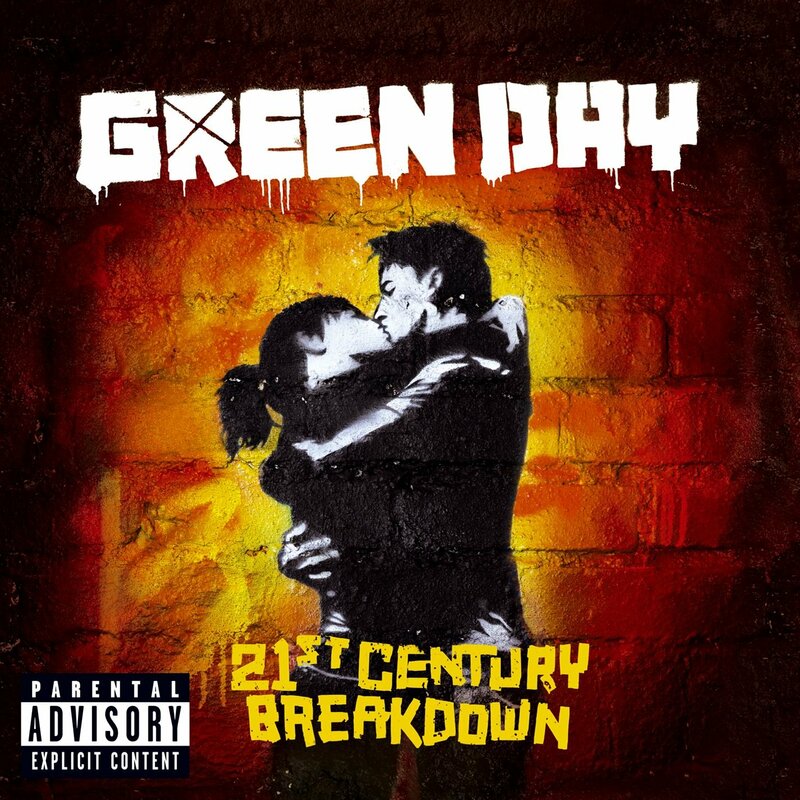 My take on Green Day's 21st Century Breakdown album artwork. 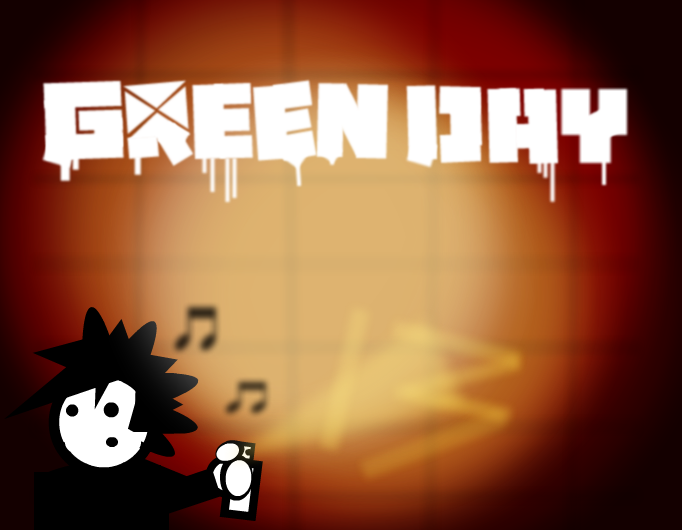 I don´t like Green Day, but the logo is awesome. @SpriteBuster You, my friend have earned even more respect than you already had! http://ecx.images-amazon.com/images/I/81dmRIIv-dL._SL1425_.jpg Picture I based this off of.